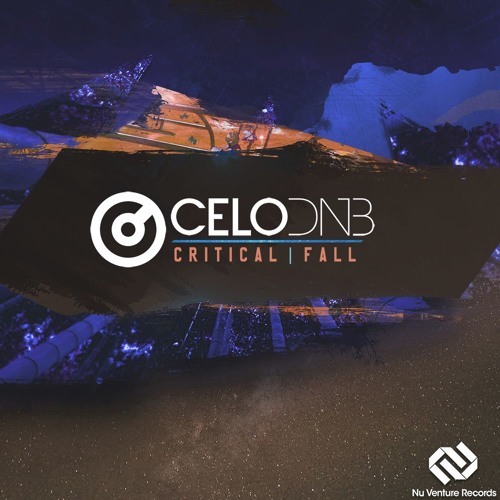 Today’s exclusive comes courtesy of Nu Venture Records who bring us a straight up dancefloor smasher from Danish producer CELO! Tearing reese bass and heavy drums characterise a club ready weapon; peak-time destruction guaranteed. Check it out below and look for the release dropping Jan 26th.